It’s very interesting direction, but unfortunately, at the moment we are searching for a professional developer, which can process your orders regarding that program. 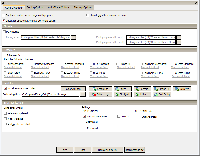 What we are offering you now are triggers for the X-Feeder, which been created for gambling on the Betfair exchange games. 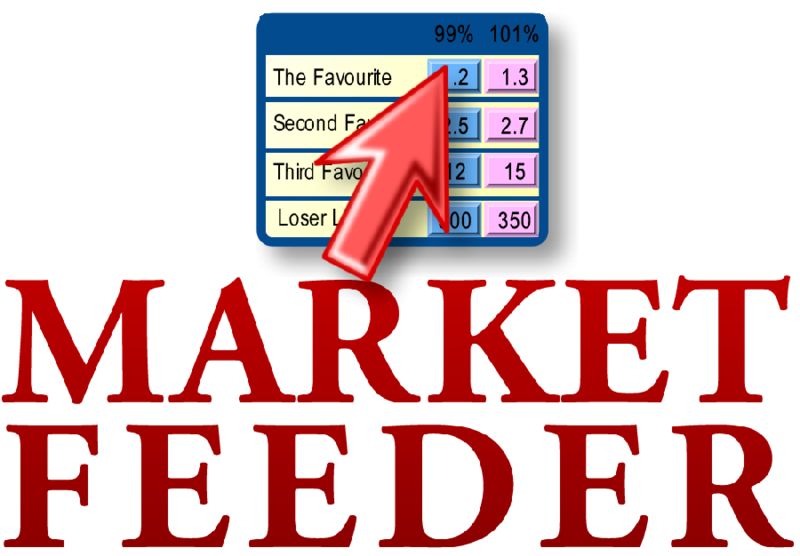 Just read more information about it and you will find that it could be even more effective that using Market Feeder. However, it depends on your strategy. But in case you are professional Market Feeder triggers developer – you are always welcome to contact us and join our team. We can guarantee that you will get a rewarding experience working with us. Betfair Internet betting exchange is one of the largest international online sports betting providers in the world. The customers are coming here in order to bet at odds sought by themselves or offered by other customers, has eliminated the need for a traditional bookmaker. Upgrading it technologies all the time the company now processes over five million transactions a day. Betfair has four million registered customers from all over the world. In addition to sports betting, Betfair provides few other online gambling services, such casino, exchange games, arcade and poker.